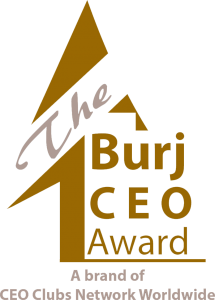 The BURJ CEO Award protect the security and privacy of our users’ personal data is important to us. The policy outlined below will help you to understand what type of data we may collect, how it is used and safeguarded and with whom we may share it. Through our Website, we will not collect any personal data about you (e.g. your name, address, telephone number or e-mail address), unless you voluntarily choose to provide us with it (e.g. by nomination or survey), provide your consent, or unless otherwise permitted by applicable laws and regulations for the protection of your personal data. When personal data on inquiry or nomination provided to us, it is used primarily to identify and recognize to respond to your inquiry, process your nomination or provide you access to specific information or offers. 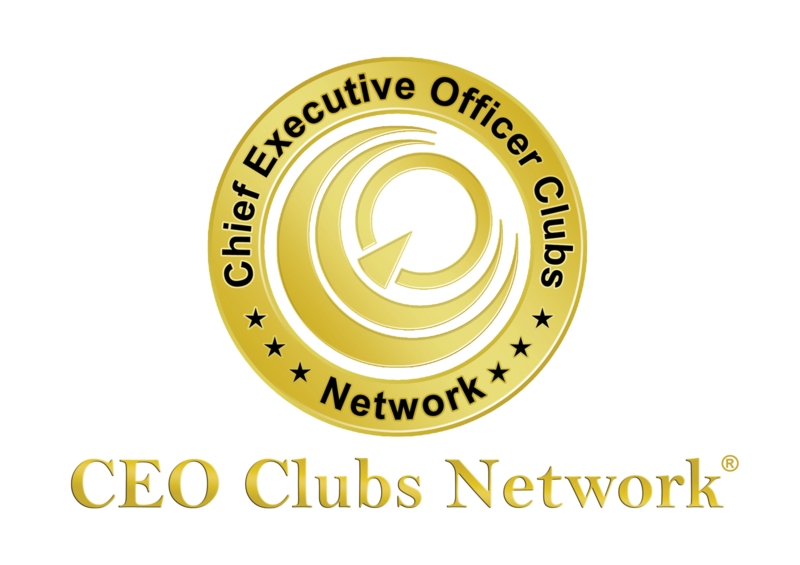 is necessary to prevent fraud or other illegal activities, such as willful attacks on the BURJ CEO Awards information technology systems. When you access our Website, we may automatically (i.e., not by registration) collect non-personal data (e.g. type of Internet browser and operating system used, domain name of the Web site from which you came, number of visits, average time spent on the site, pages viewed). We may use this data and share it with our business partners to monitor the attractiveness of our Website and improve its performance or content. To protect your personal data against accidental or unlawful destruction, loss or alteration and against unauthorized disclosure or access, the BURJ CEO Awards uses technical and organizational security measures. The BURJ CEO Awards website may contain links to other websites. The BURJ CEO Award is not responsible for the privacy practices or the content of other Websites. The BURJ CEO Awards will respond to reasonable requests to review your personal data and to correct, amend or delete any inaccuracies. If you have any questions or comments about the BURJ CEO Awards Data Privacy Protection Policy (e.g. to review and update your personal data), please click on “Contact Us” and send us your inquiry. The BURJ CEO Awards keep updating the Data Privacy Protection Policy as required due to internet and technology improvements in coming years.